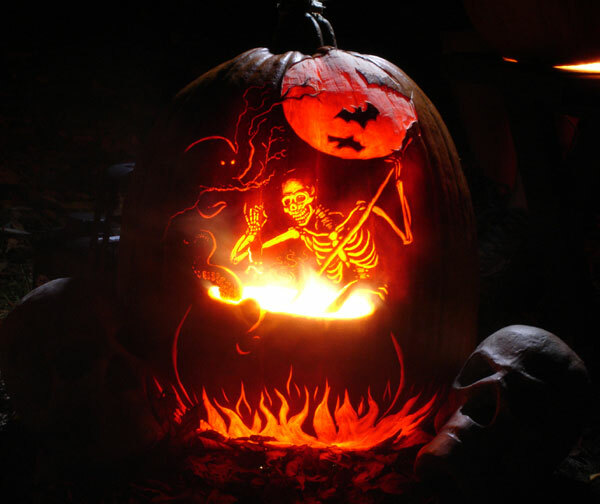 The gongs of Halloween can be heard in the air, the spookiness is enveloping the entire world, people are jumping with joy because Halloween is finally here, and it is the most popular and most awaited event of the year for which people make arrangements in the entire year to celebrate it to the fullest so nothing goes below average. 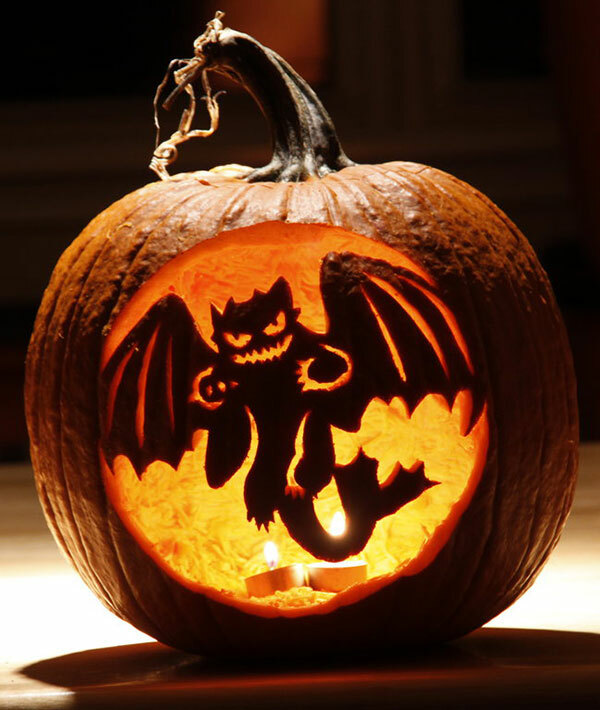 It is a fun event where we play Trick or Treat with folks, we distribute candies, arrange pumpkin feasts for family, and serve them muffins & things like that. 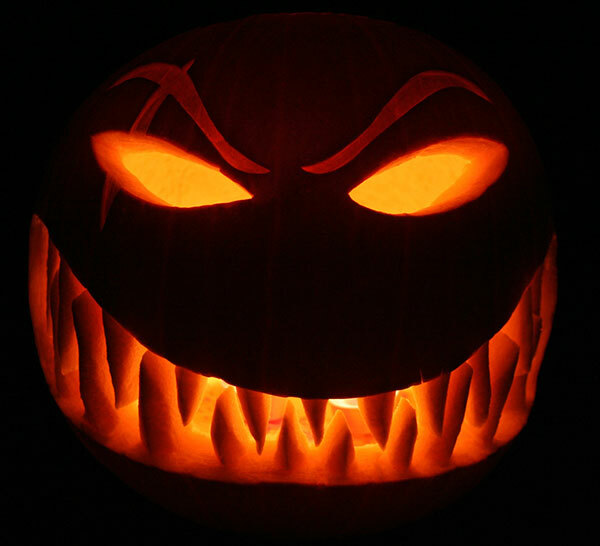 Halloween is all about evil, darkness, weirdo, horror and spookiness. 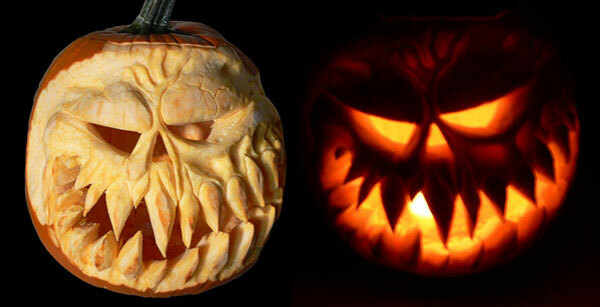 Gory elements and pumpkins are mandatory ingredients that make up the event of Halloween. 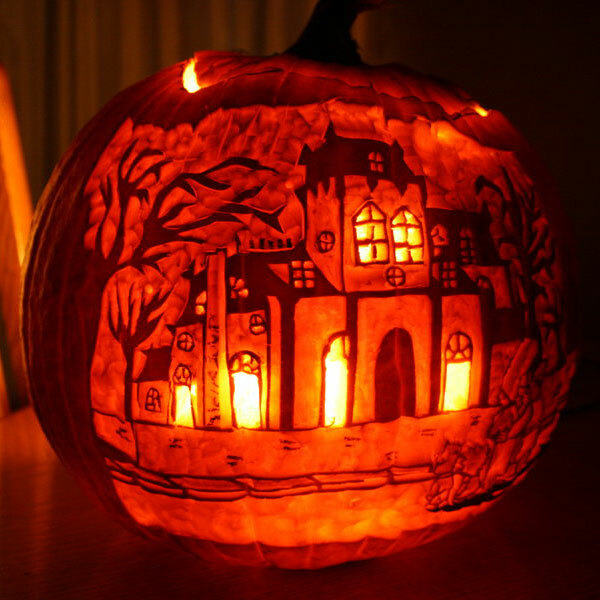 I have been arranging posts dedicated to Halloween I am sure they have provided you best guidelines and new helpful ideas regarding Halloween’s decoration. 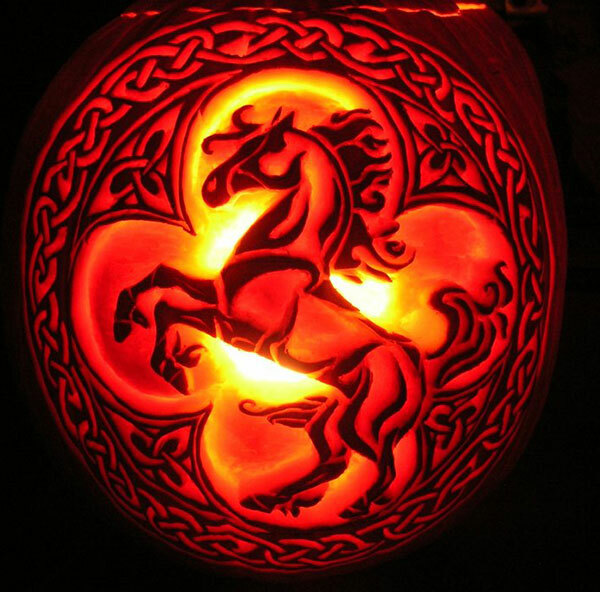 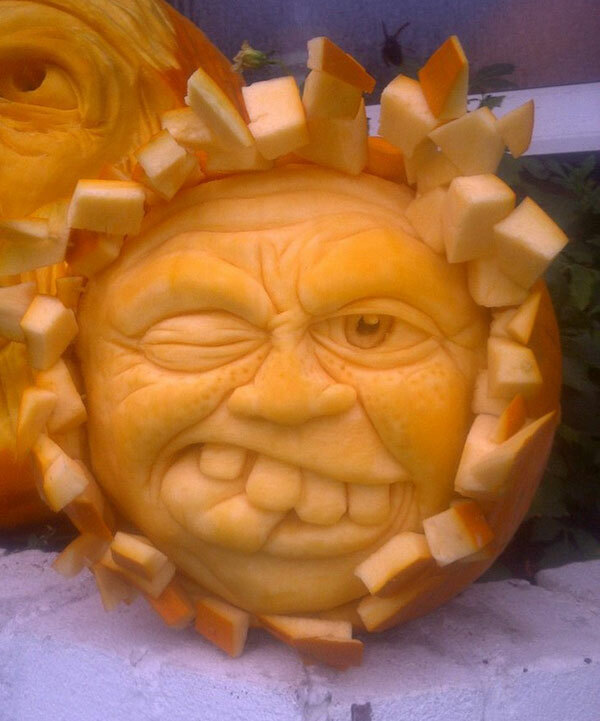 Pumpkins are fundamentals, people grow the real pumpkins in their backyards for Halloween day and when the day comes up, they carve it magically in various sizes and shapes, and to add up to its gigantic appeal, they place vibrant spooky light inside the carving so whenever it blinks, a terrible spectacle would be made that can terrify the people around. 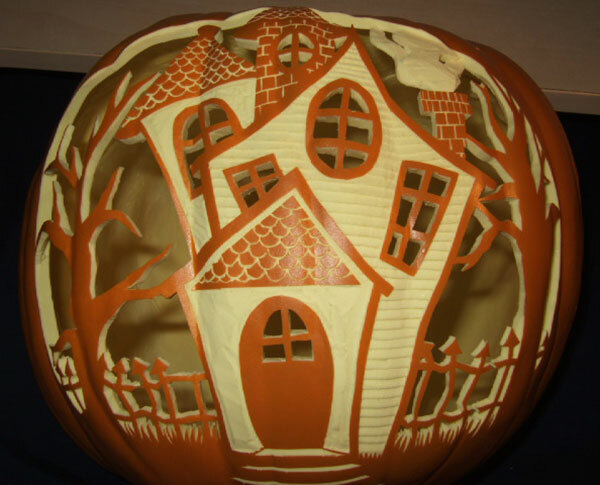 People hang little and big pumpkins in their houses on different places, whether indoors or outdoors, in the Halloween settings pumpkins have a vital role to play. 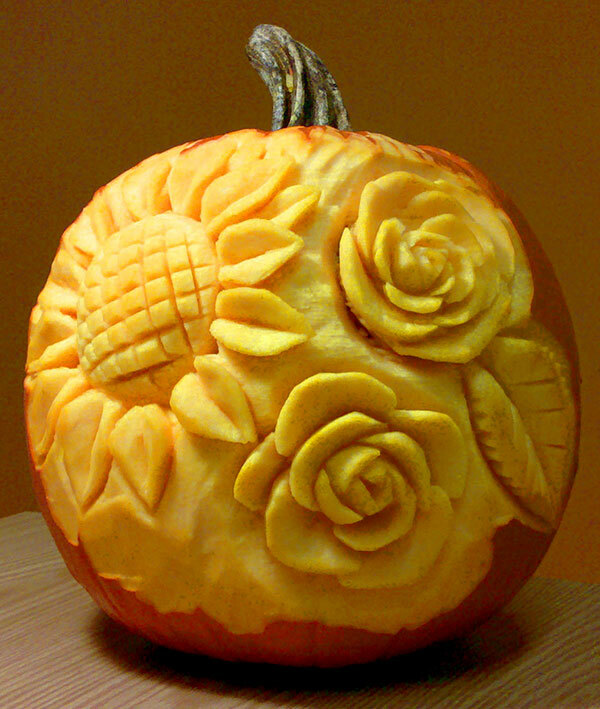 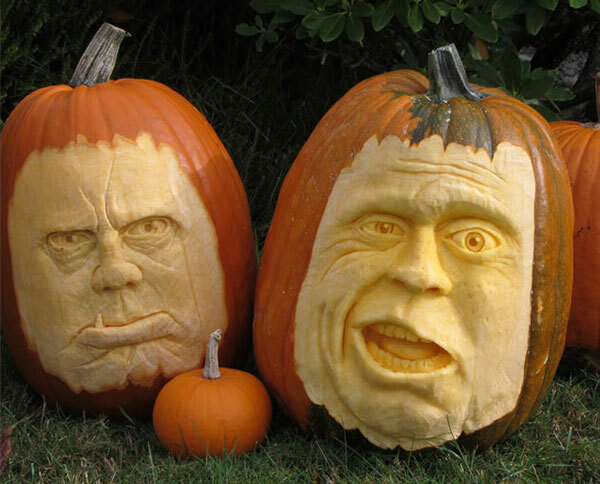 Usually orange and yellow colors are used in the making of fake pumpkins. 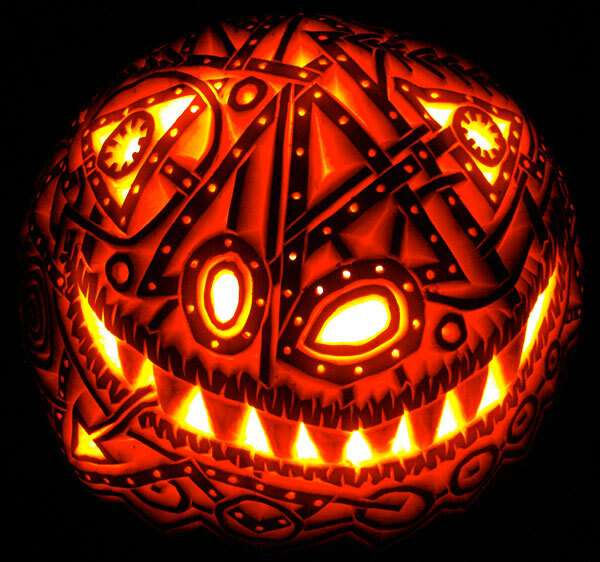 You can get them from malls too on cheaper prices. 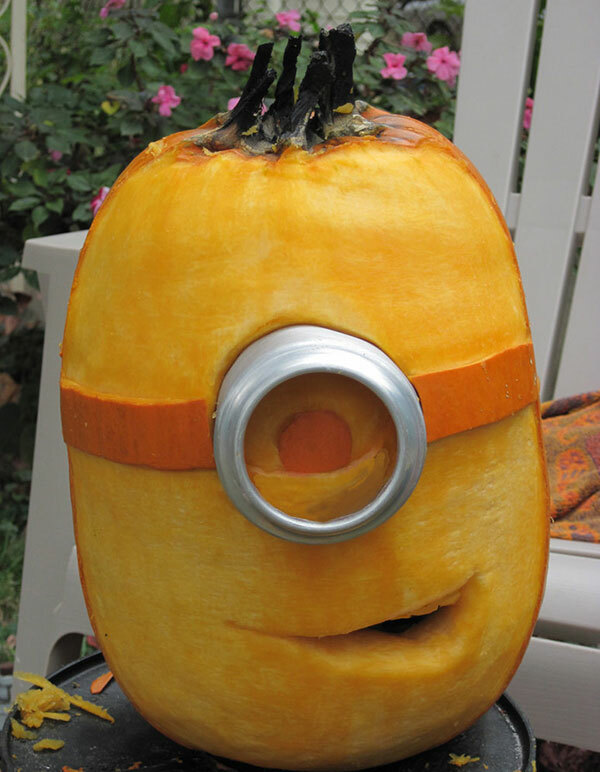 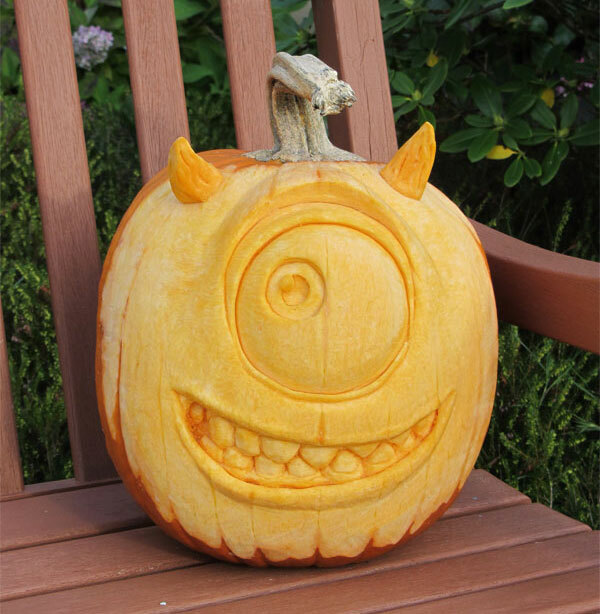 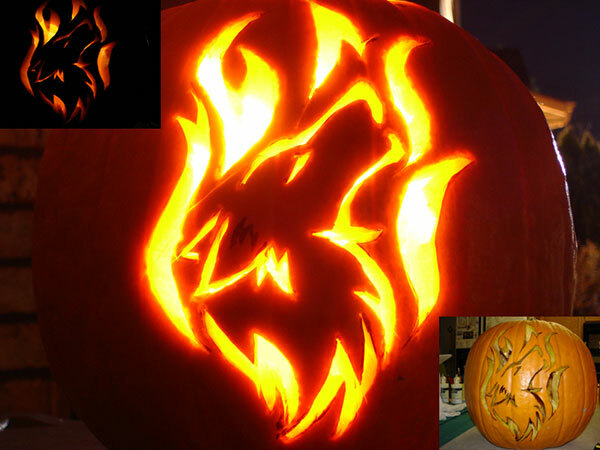 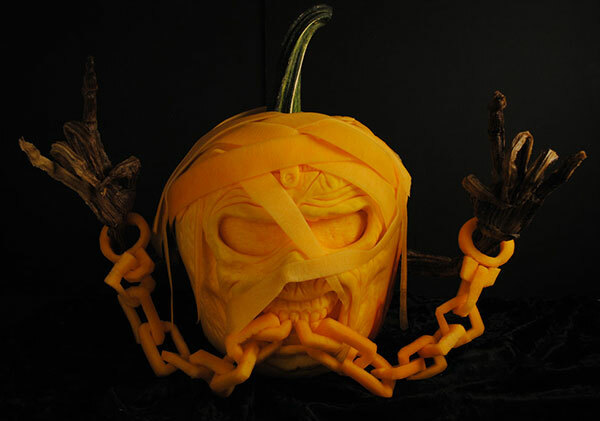 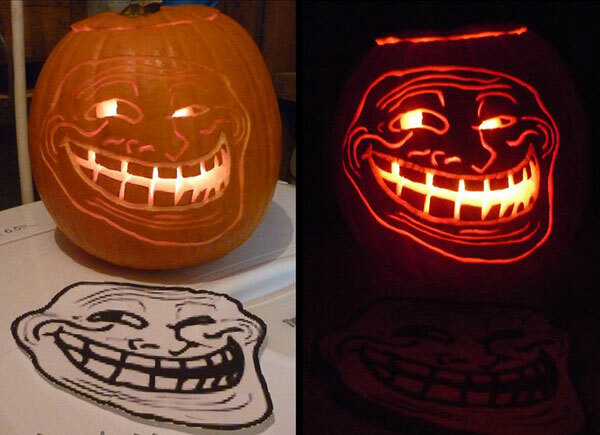 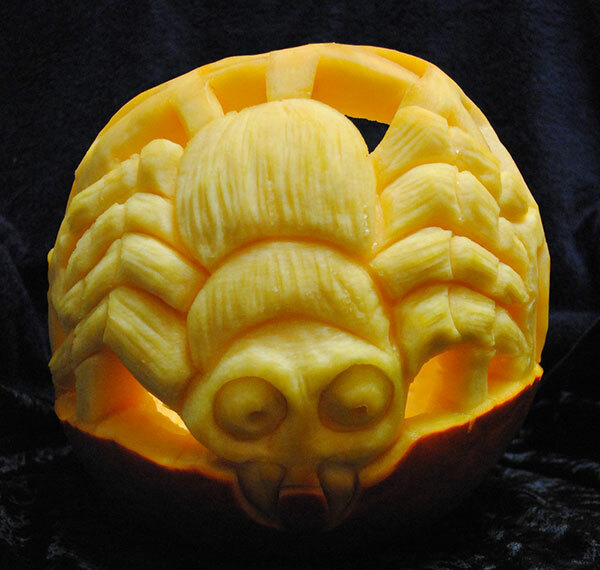 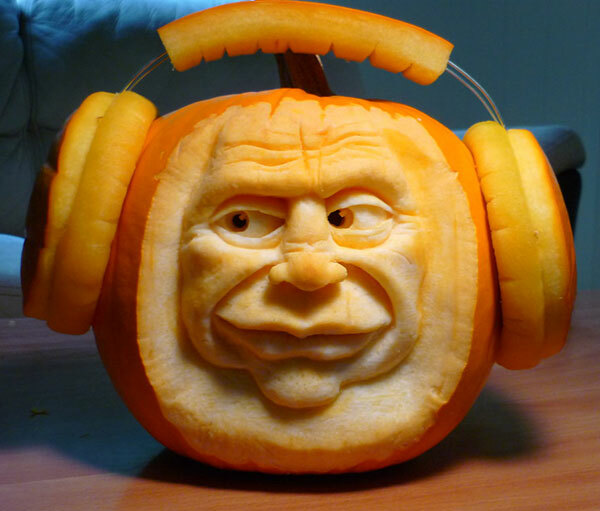 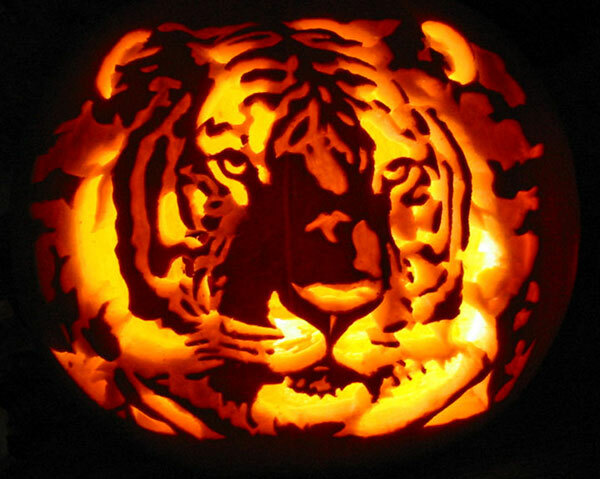 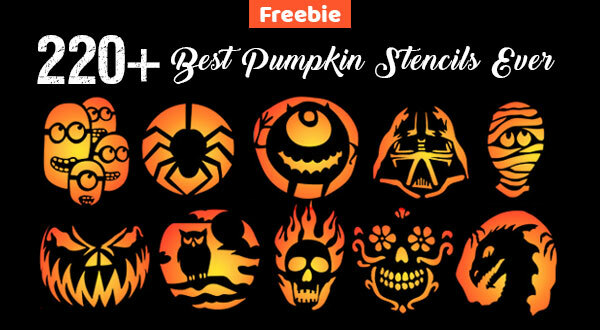 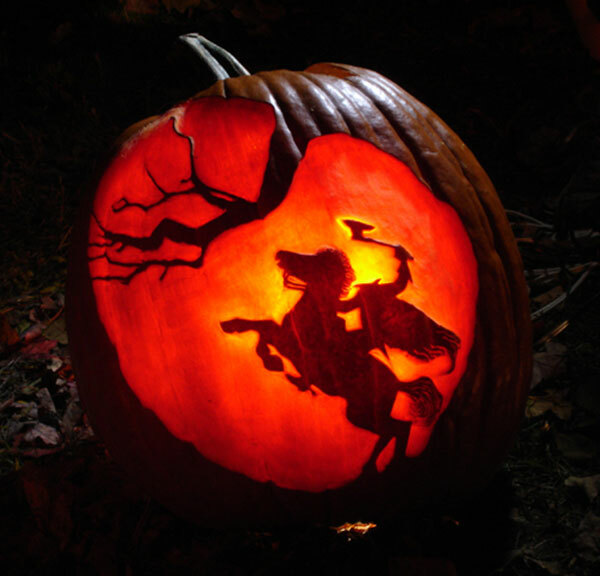 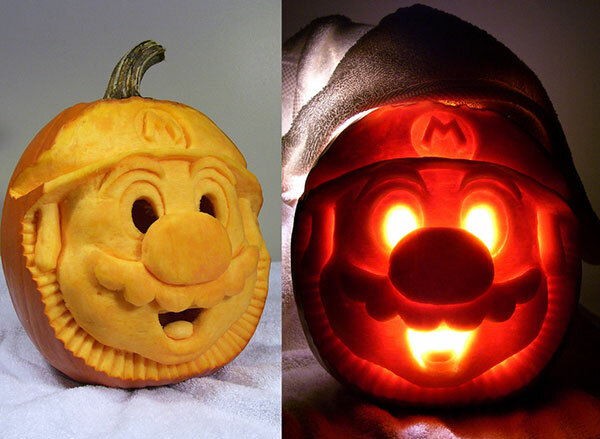 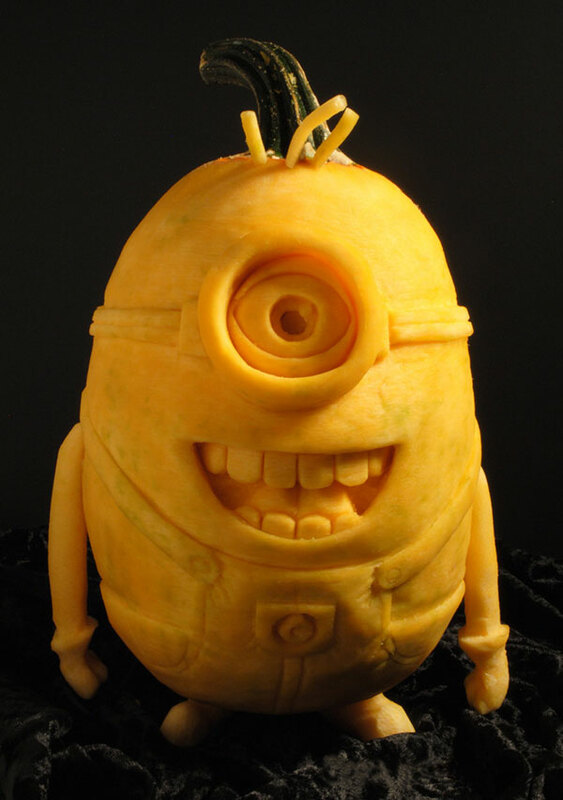 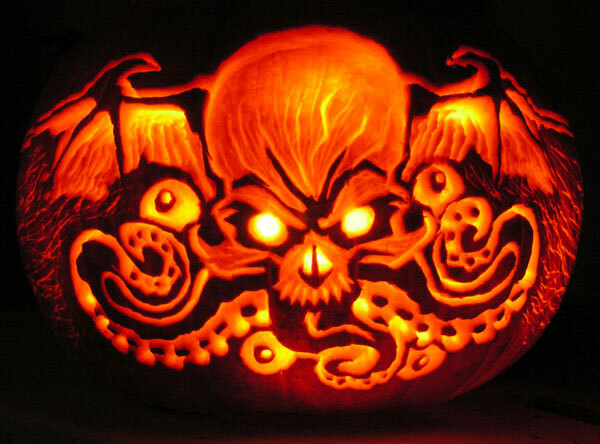 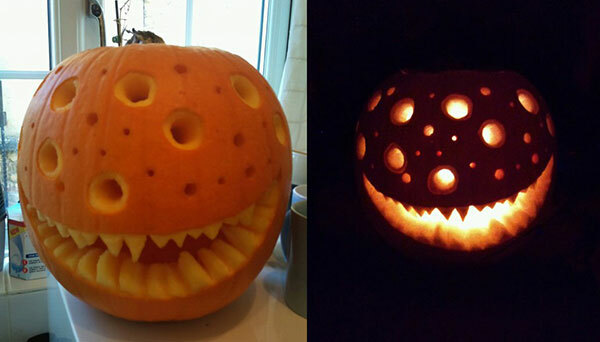 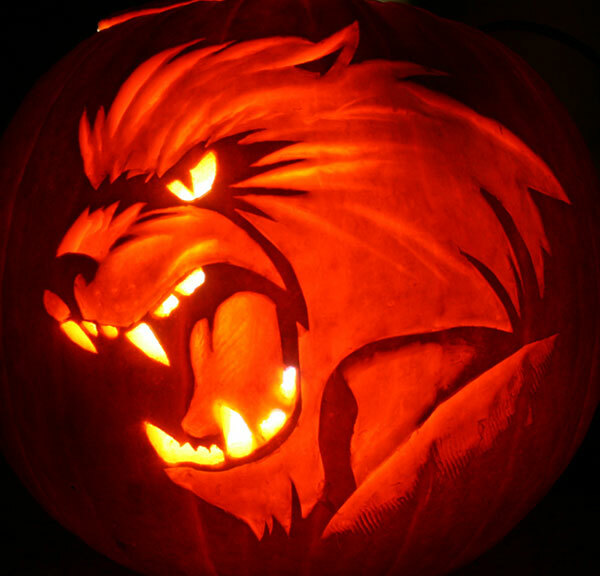 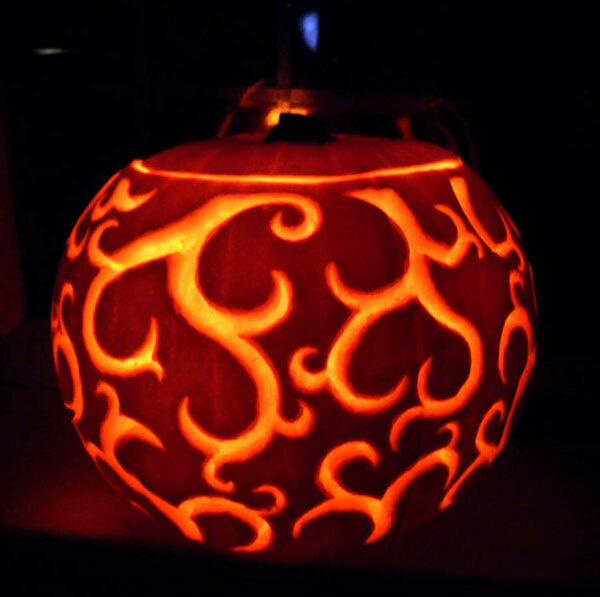 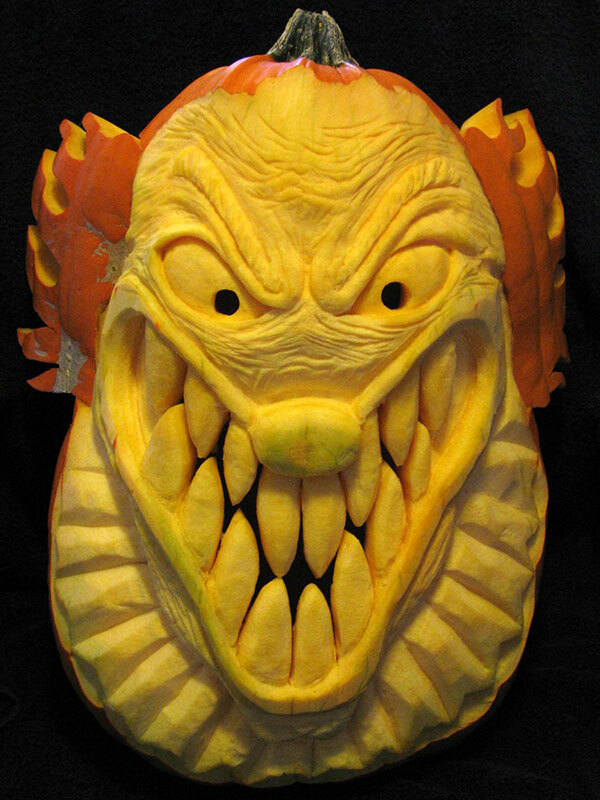 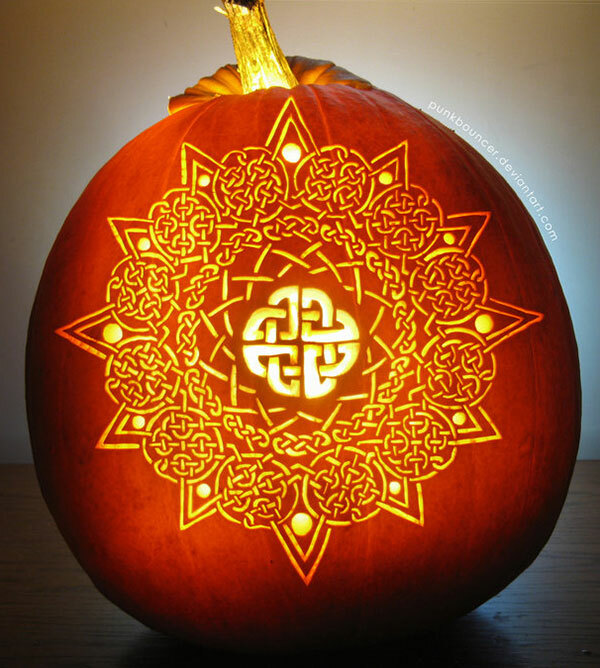 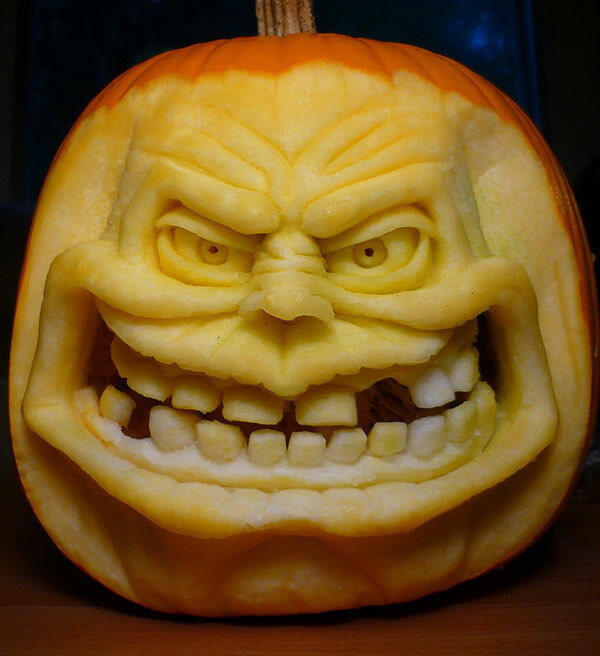 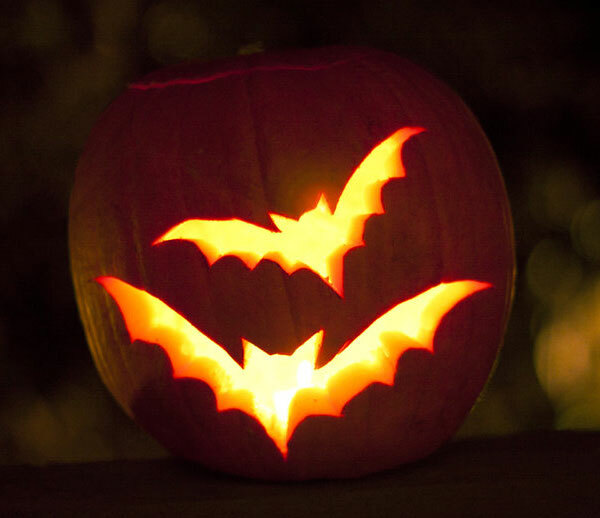 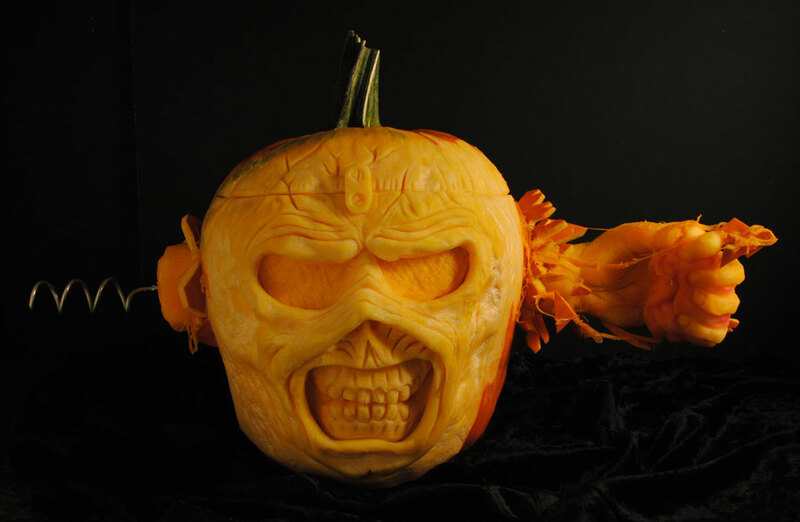 Today I am unleashing before you best cool, creative & scary Halloween pumpkin carving designs & ideas of 2014. 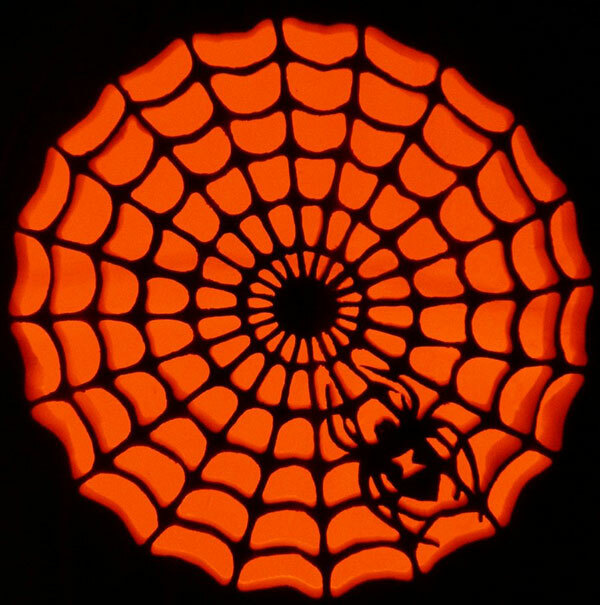 Have a look at the collection and do revert us with your feedback it makes us know your growing interest, likings and disliking so we can keep them in mind while arranging further posts for all of you.